The harbor porpoise is one of the smallest cetaceans worldwide. It was first scientifically described by Carolus Linnaeus in 1758. It is a shy creature which avoids vessels. It is one of 6 species of porpoise. 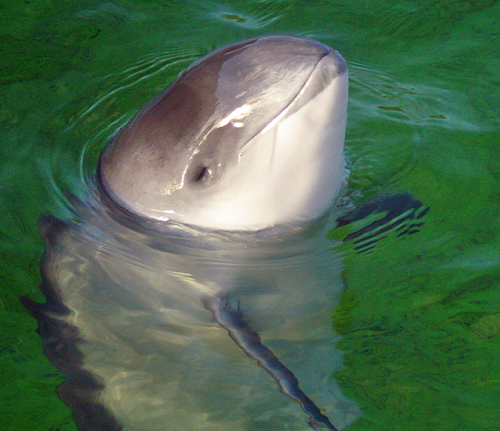 Harbor porpoises have an average length of 1.5 to 1.6 metres long. 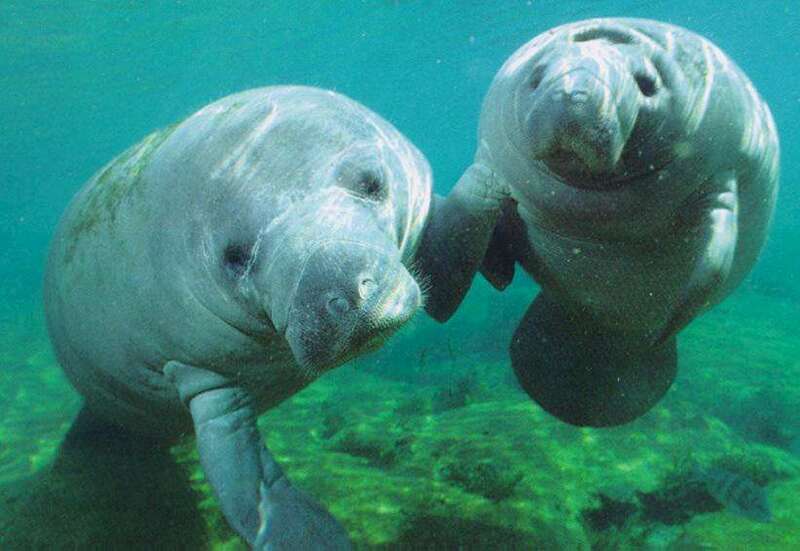 They weigh about 45 to 60 kilograms. They have a robust body, and its beak is poorly demarcated. Its back, tail fin, dorsal fin, and flippers are dark grey. Its sides are a slightly speckled lighter grey. Its underside is much whiter. 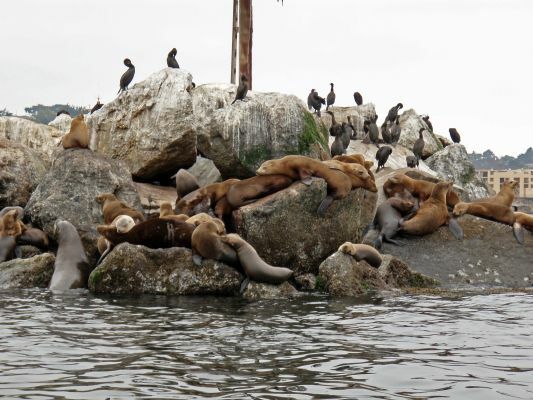 These animals used to common throughout the San Juan Islands of Washington, USA. However, over the past 20 to 30 years, their population numbers have declined. Some theories suggest that this population decline may be due to increased development pollution within the sound, increased boat traffic, or porpoises being accidentally caught in gill net fishery operations. Climate change may also play a part. Another reason for the population decline of harbor porpoises are that they were traditionally hunted for its blubber for lighting, and as a food source. 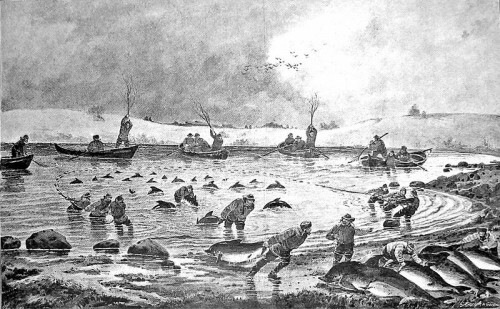 Until the 19th century as well as on a smaller scale during the world wars, thousands of porpoises were caught. However, this species is no longer subject to commercial whaling but those in Greenland do hunt it and sell it locally. During prehistoric times, harbor porpoises were hunted by the Alby People in Oland, Sweden.